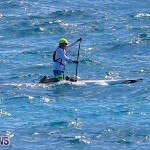 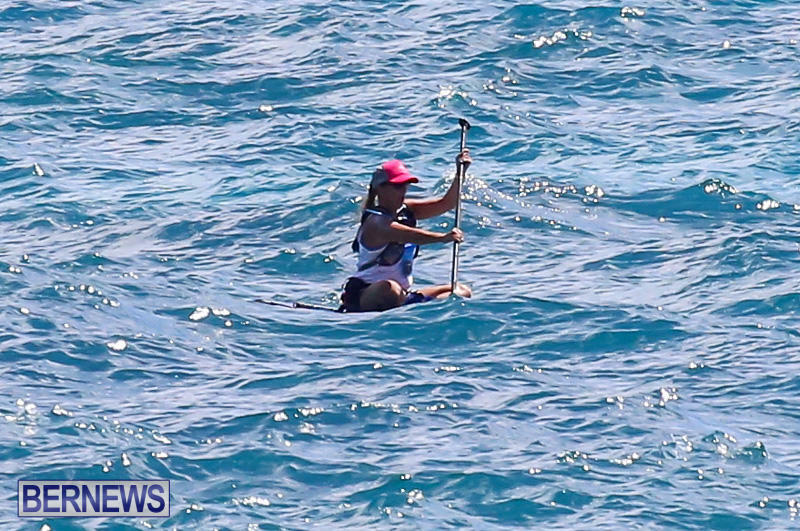 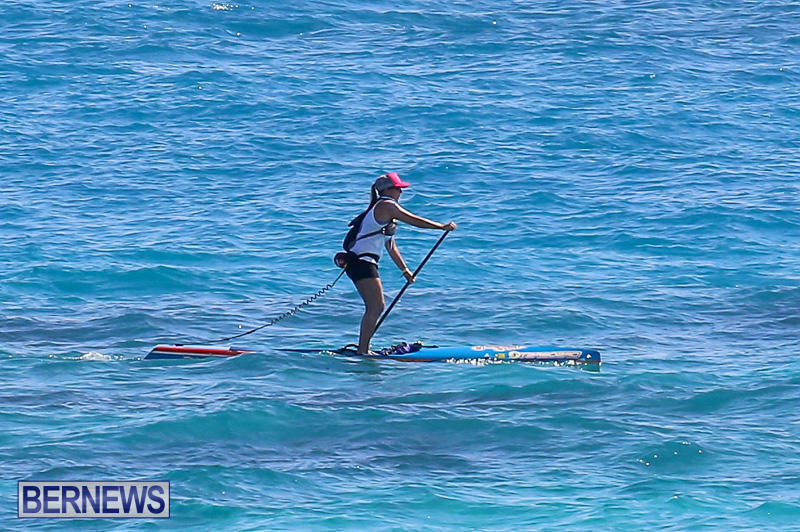 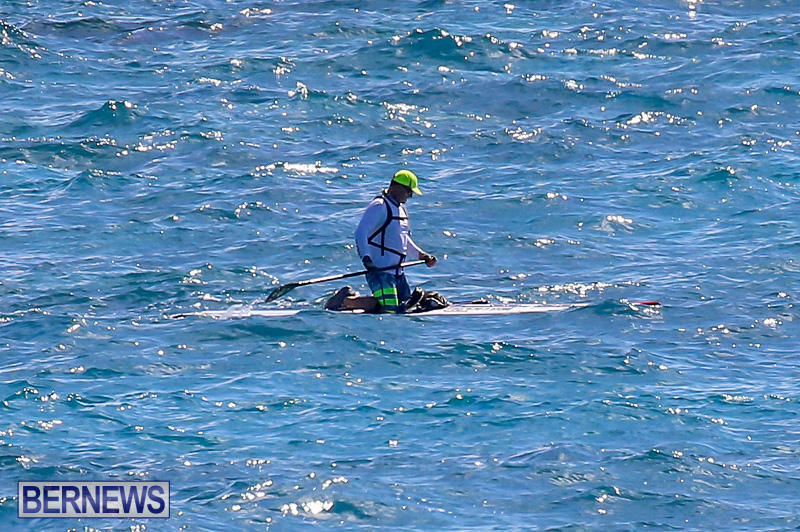 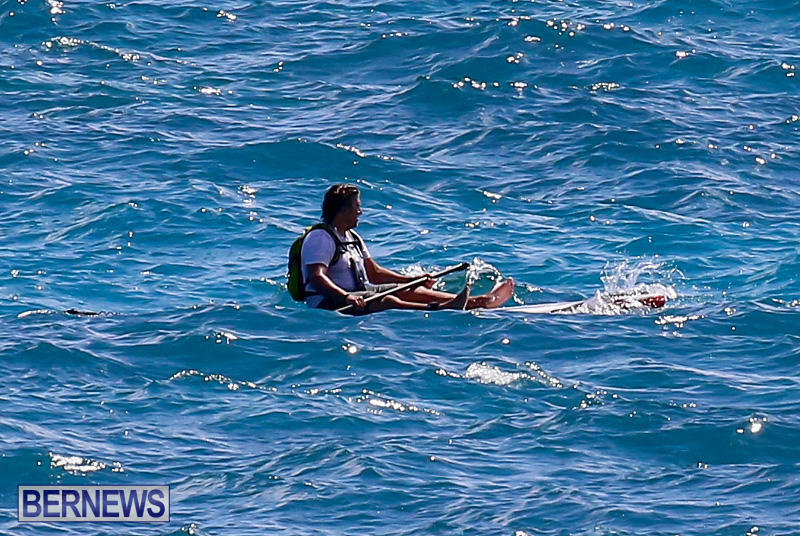 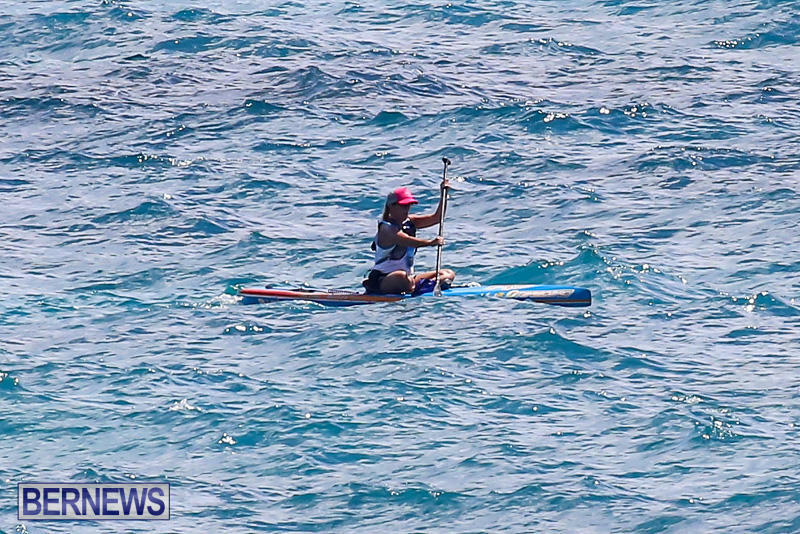 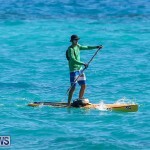 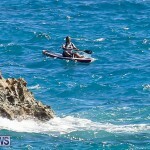 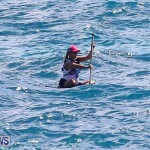 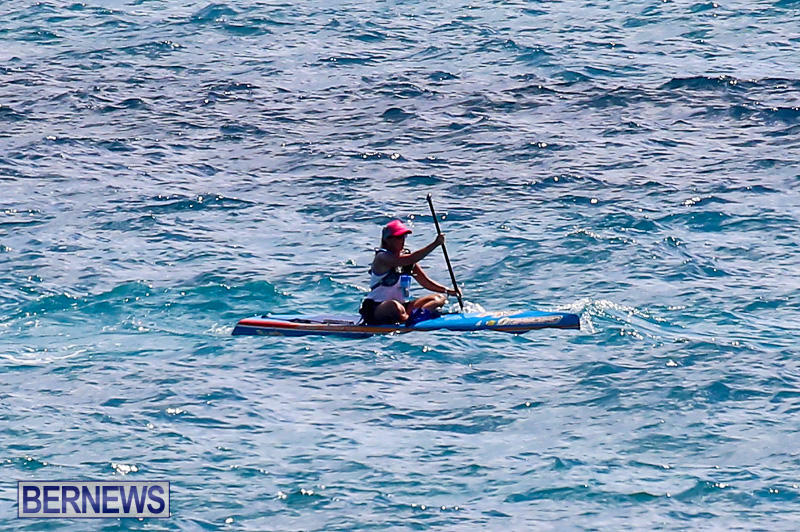 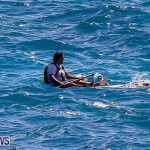 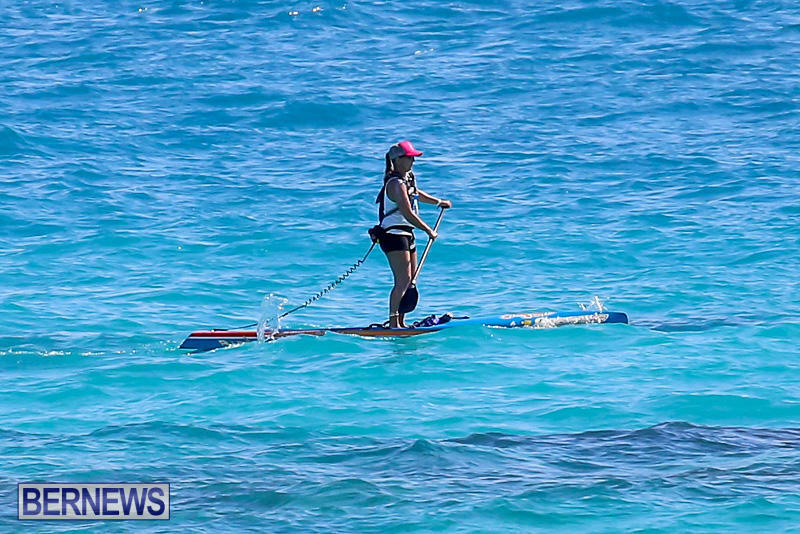 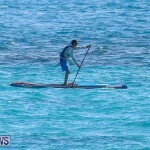 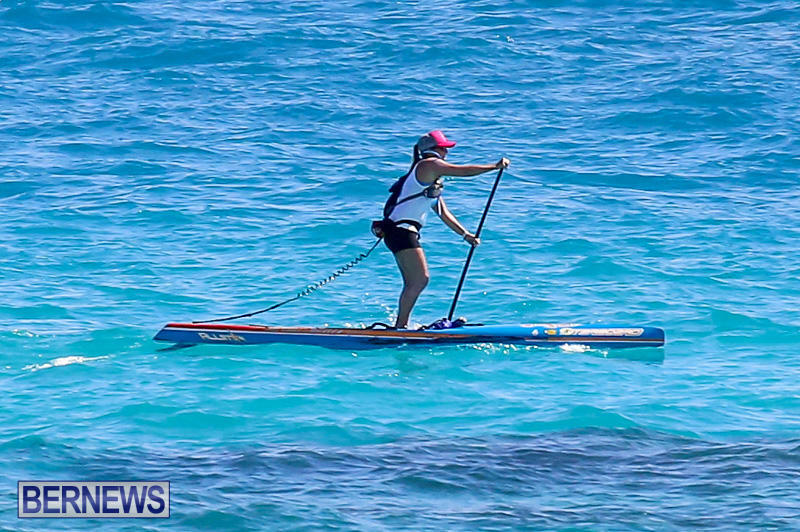 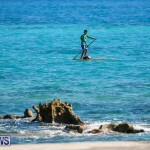 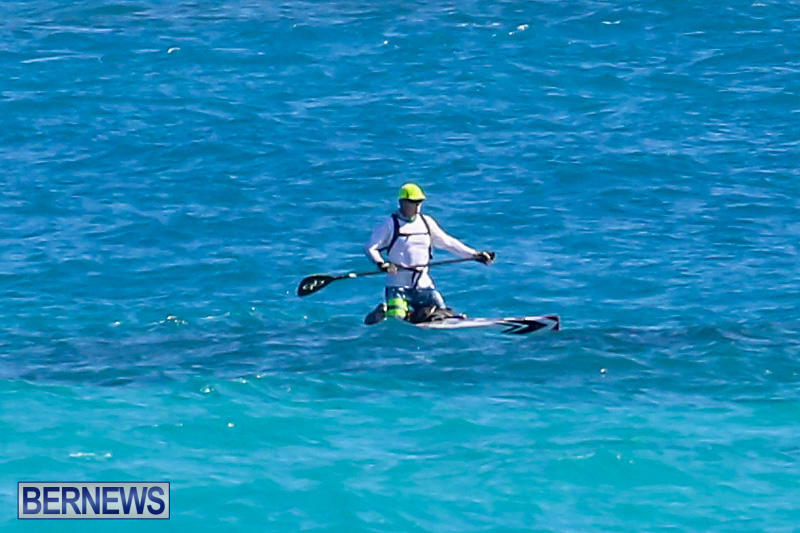 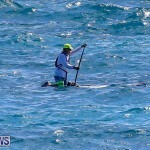 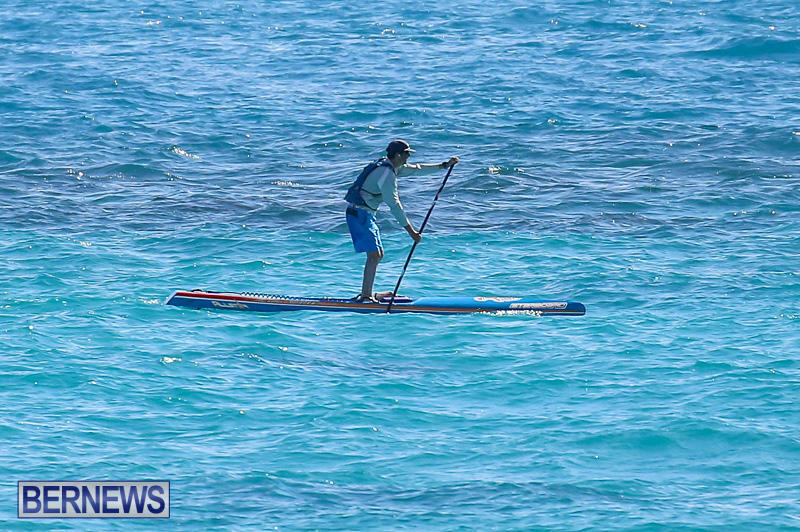 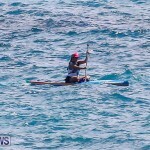 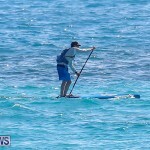 [Updated with video] The Devil’s Isle Challenge is a two day paddling event which includes a 40 mile race today [May 28], around Bermuda via SUP, kayak, surf-ski, outrigger canoe, or prone paddle-board. 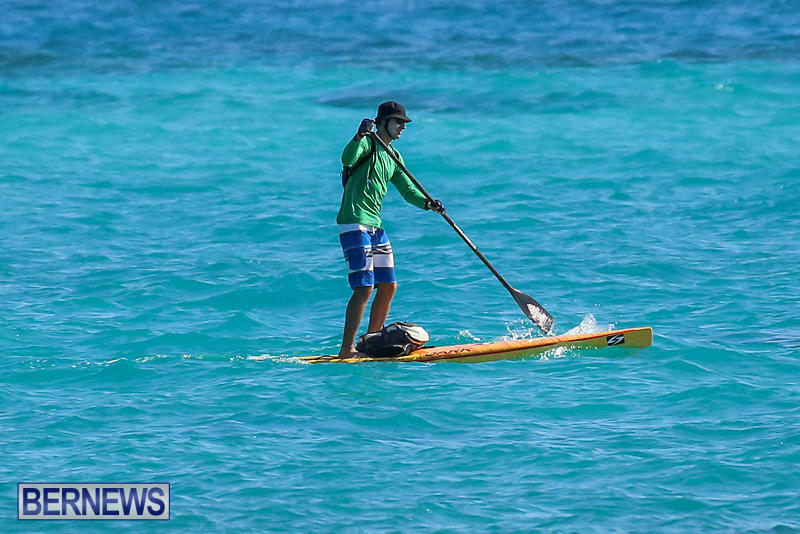 The event website says, “Part adventure race, part family friendly event, part fundraiser; come test your mettle against this 40-mile circumnavigation of Bermuda or sit back and enjoy the show at Somerset Bay, one of the most beautiful beaches in the world. 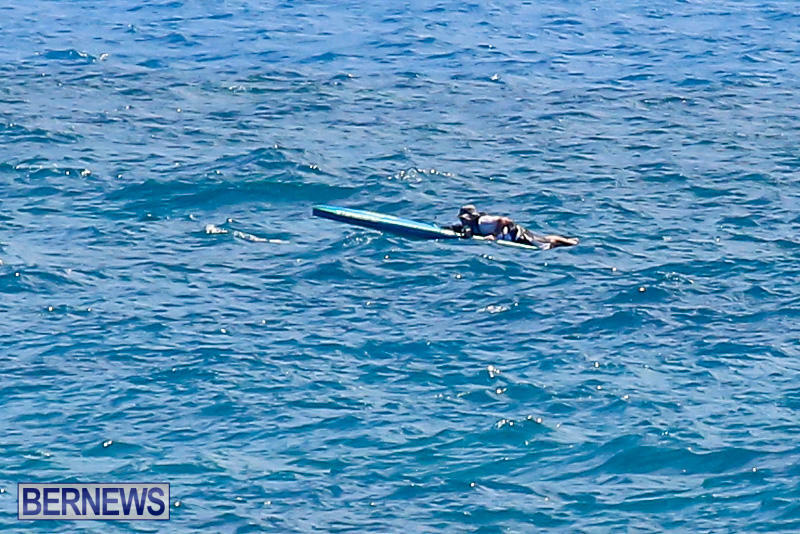 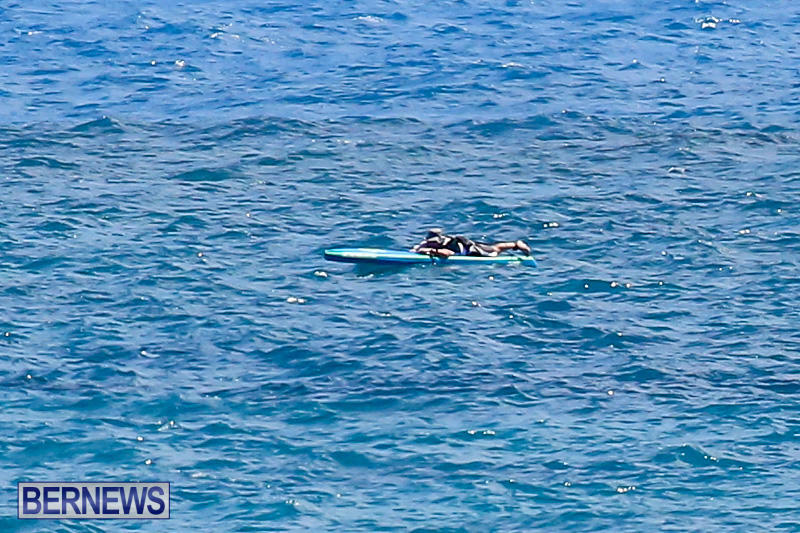 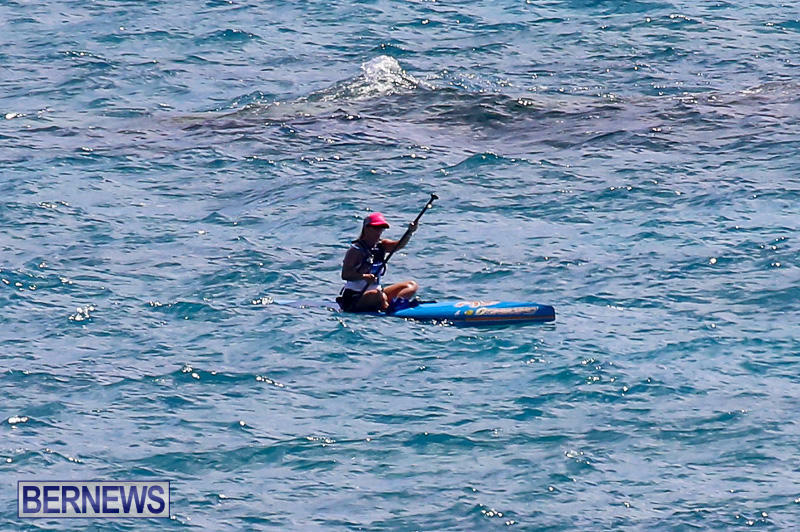 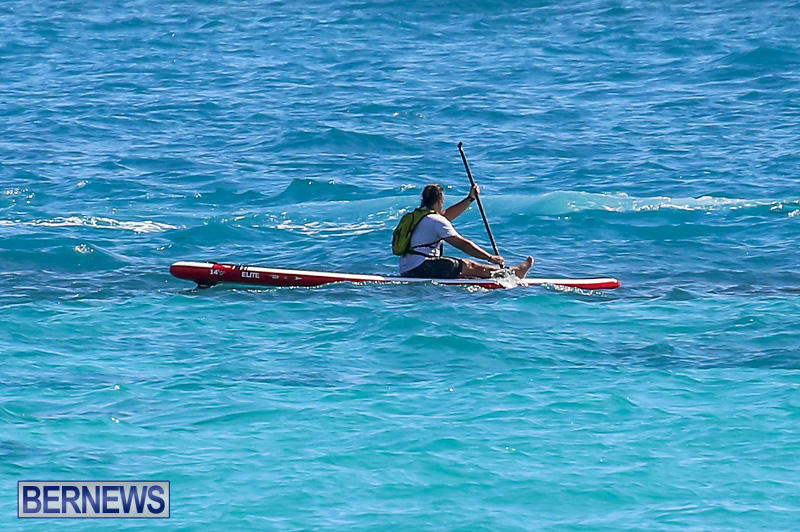 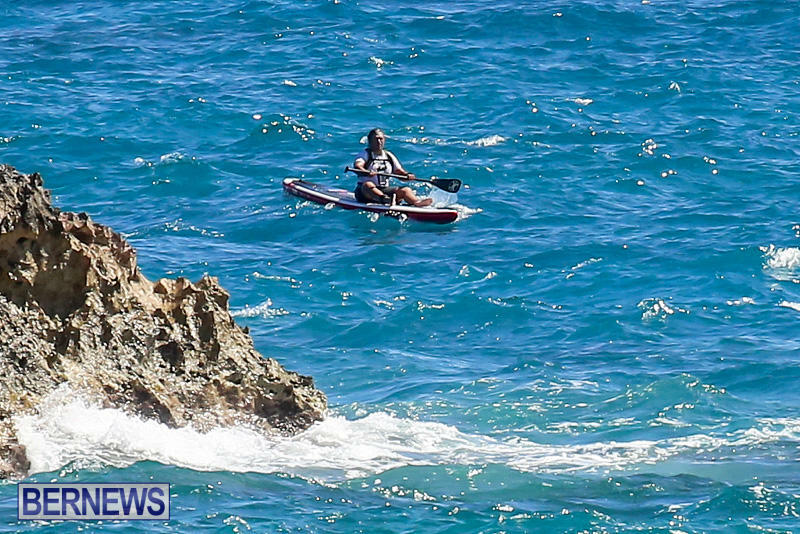 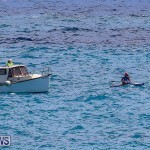 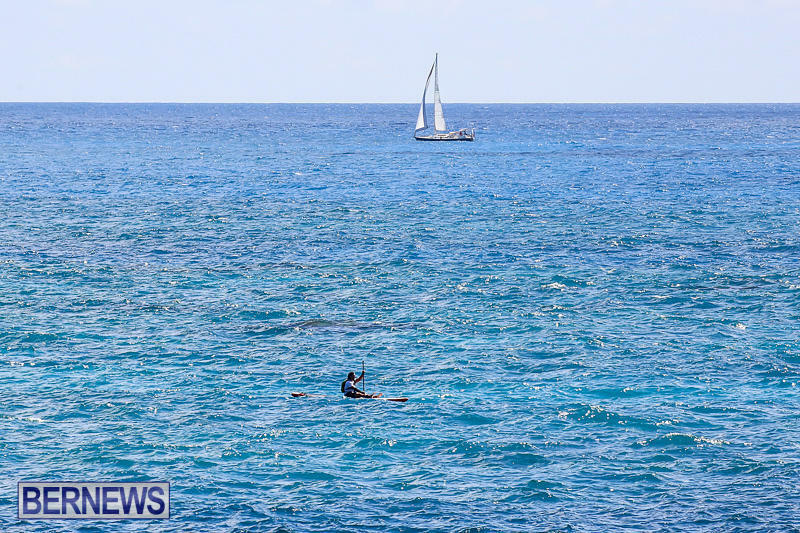 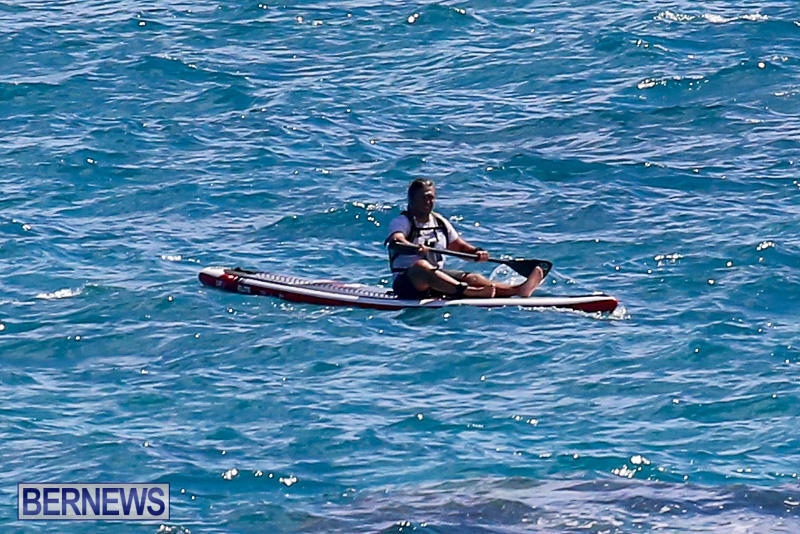 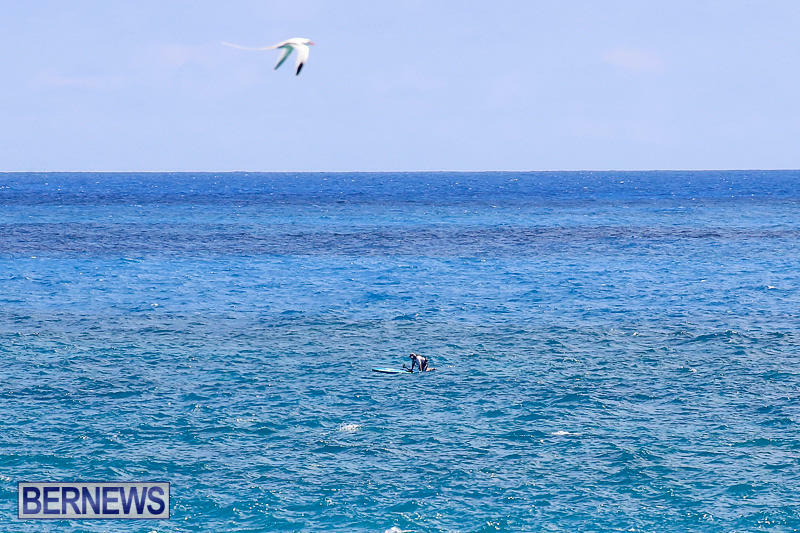 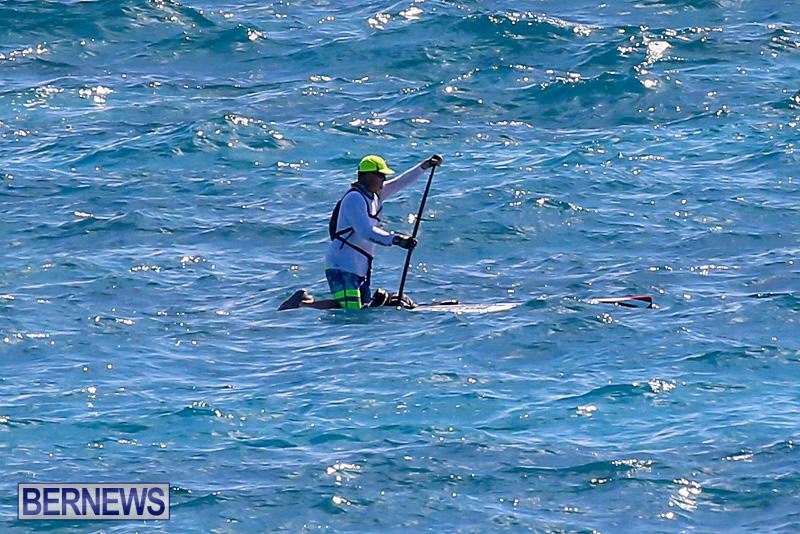 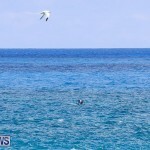 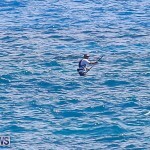 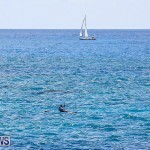 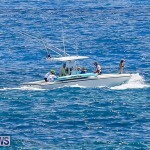 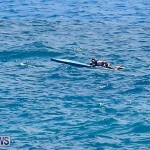 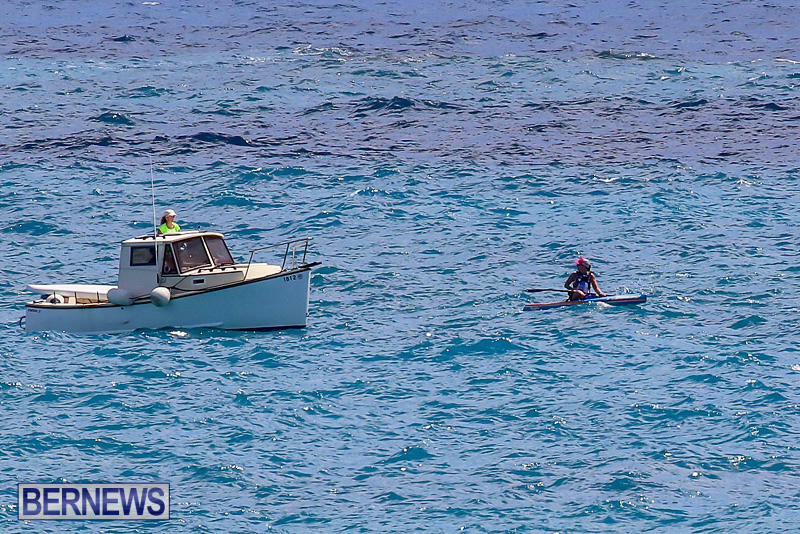 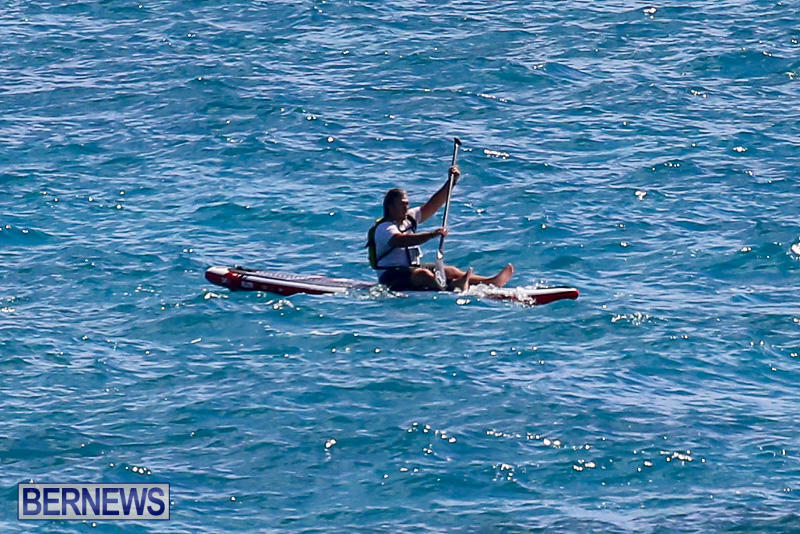 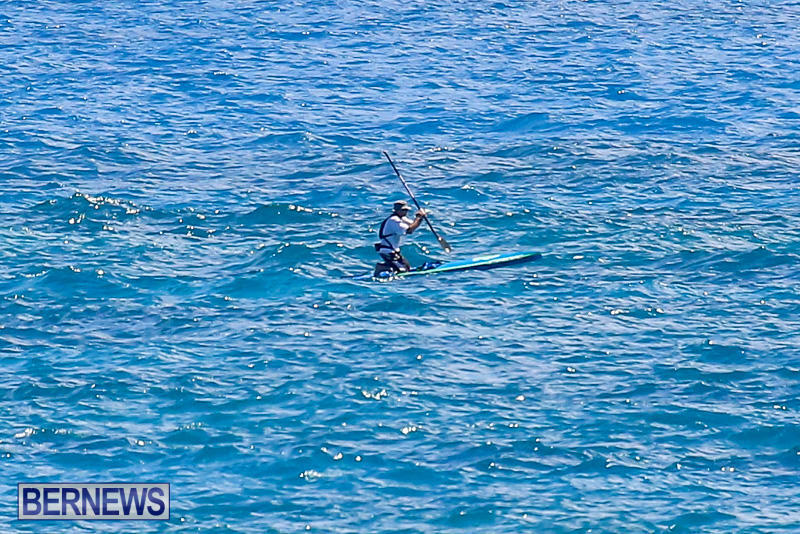 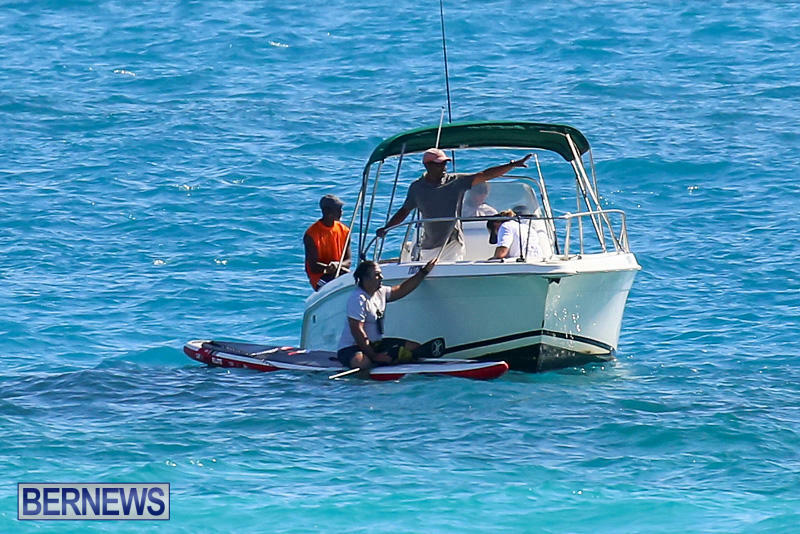 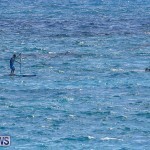 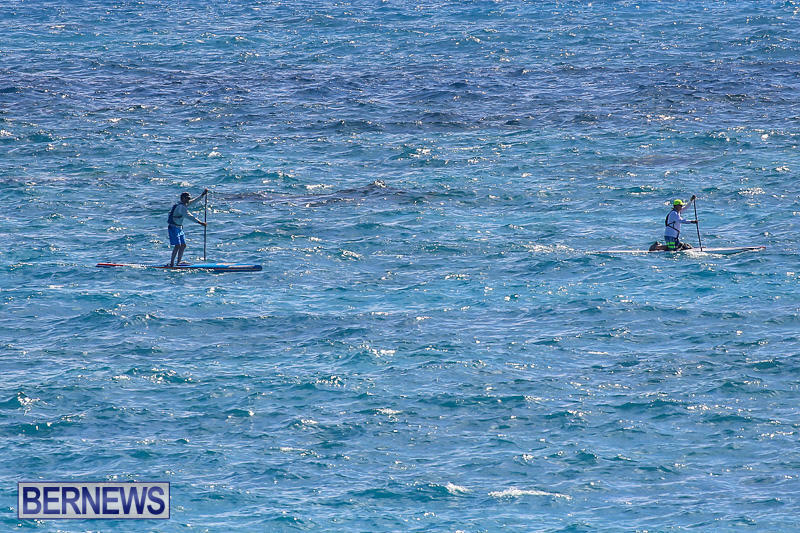 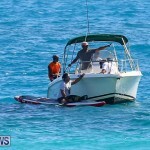 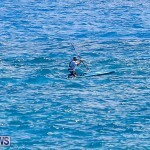 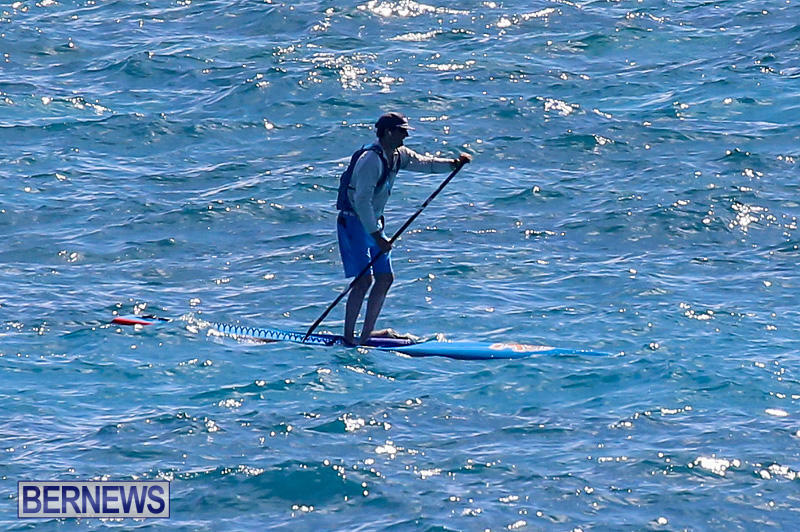 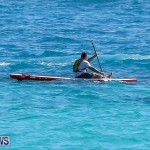 Paddlers started at Daniel’s Head in front of SurfSUP Bermuda at 5.00am this morning and are travelling clockwise around the island followed by a fleet of safety boats. 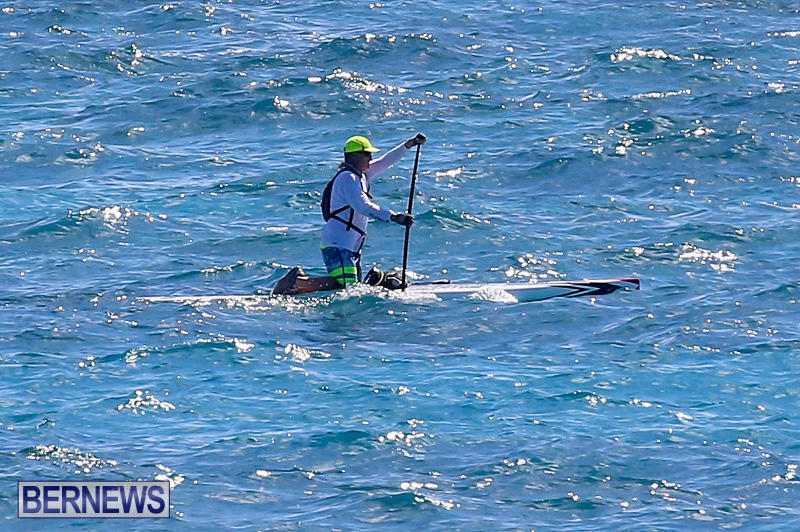 Participants have just 16 hours to complete the journey with $1600 on the line for the winners. 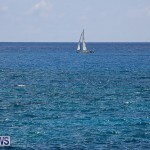 Today will culminate with the Circumnavigation Reception with BBQ on the beach starting at 5pm. 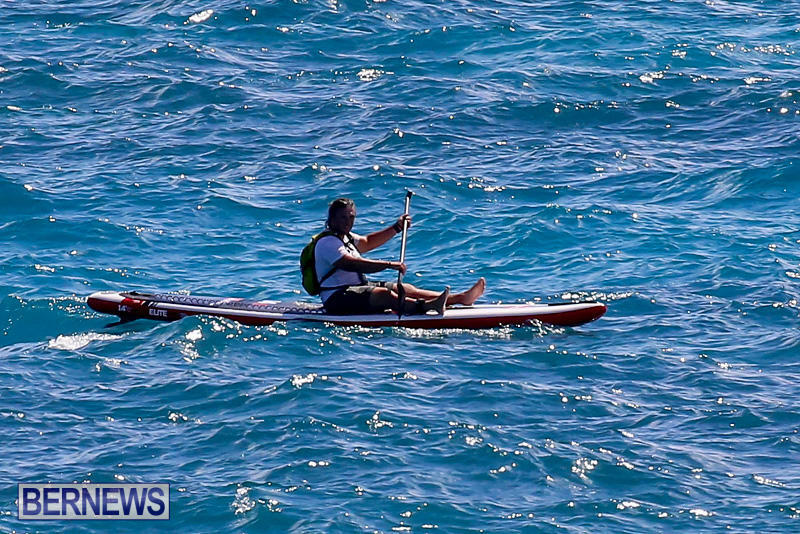 Sunday will see the 6-mile Intermediate Race start at 9.00am. 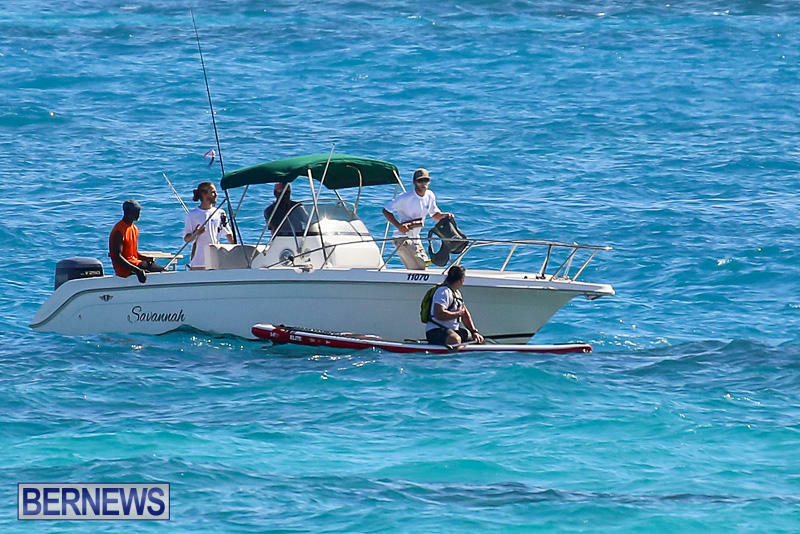 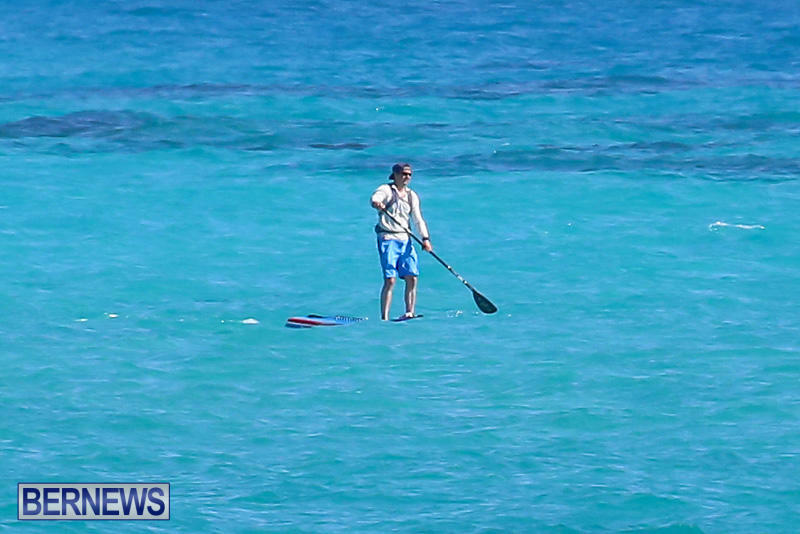 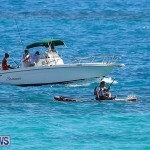 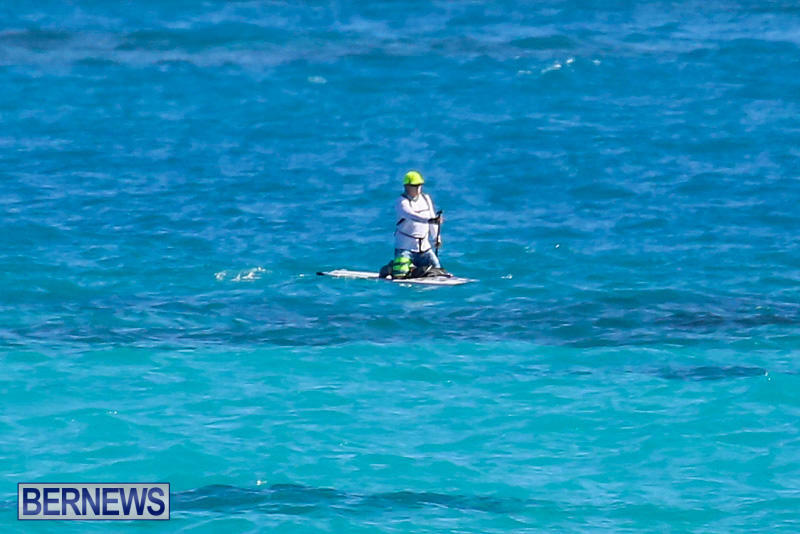 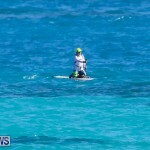 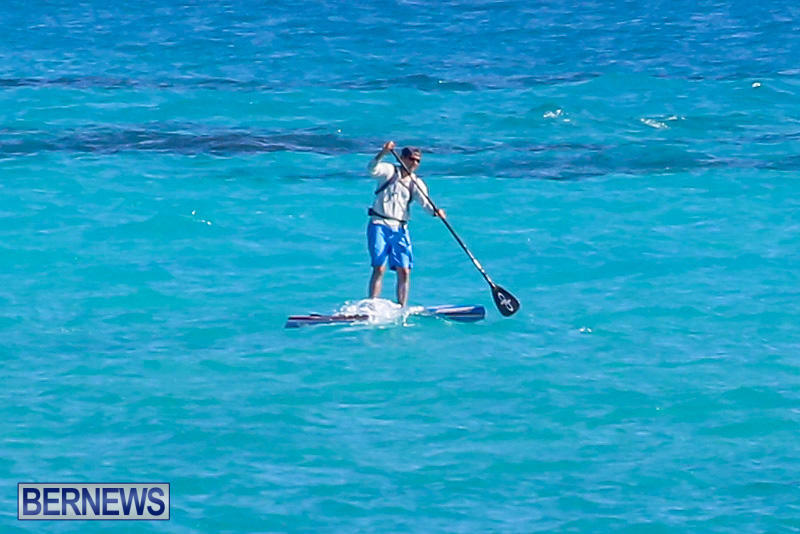 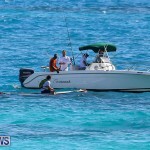 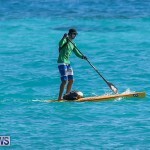 Participants will launch from SurfSUP Bermuda and paddle counter clockwise around Somerset Island. 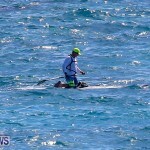 Around 9 beaches past the wreck of the Vixen, through Ely’s Harbour, under the world’s smallest working draw-bridge then back up and around King’s Point. 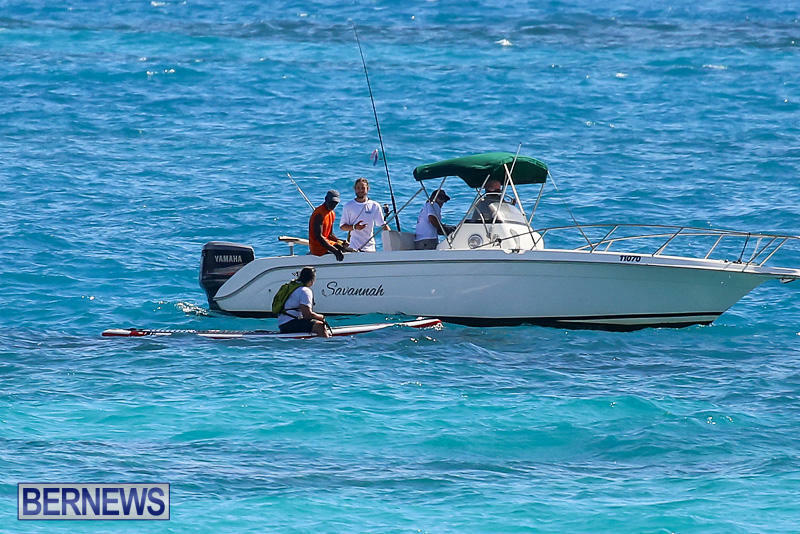 Along with other activities throughout the day, the Kids Race [Age 8-16] starts at 1.00pm. 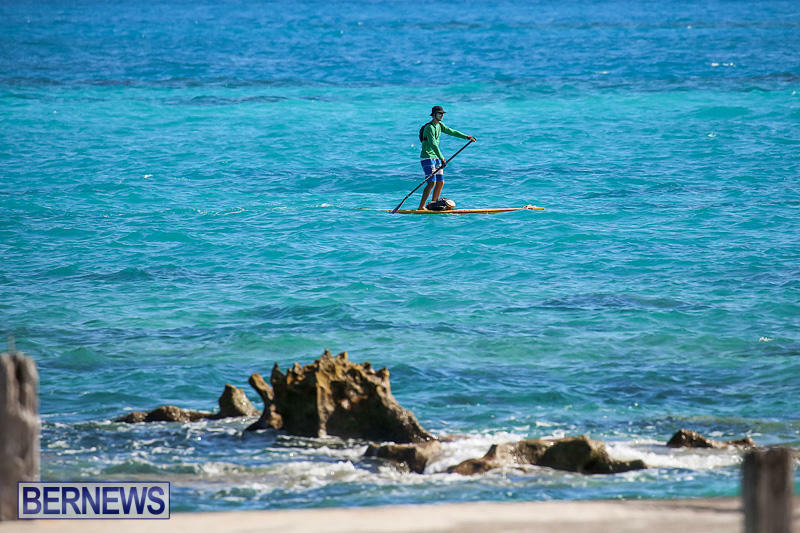 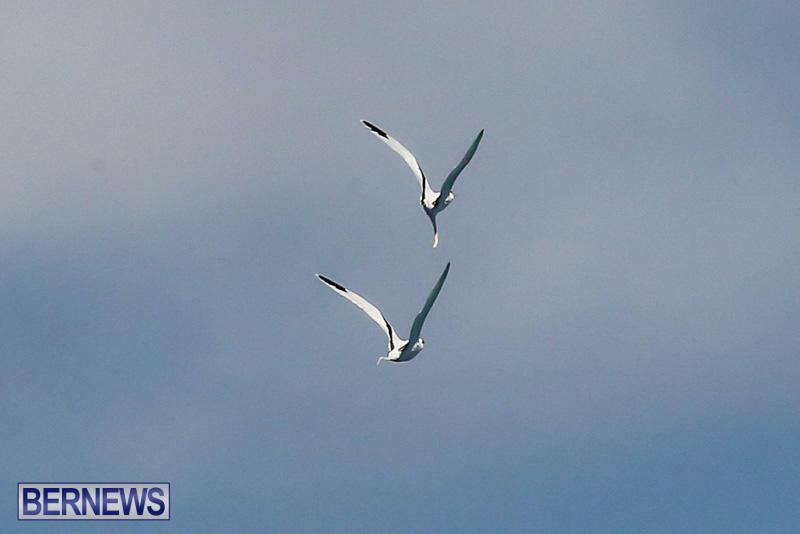 Participants will travel one mile out and back inside Somerset Long Bay. 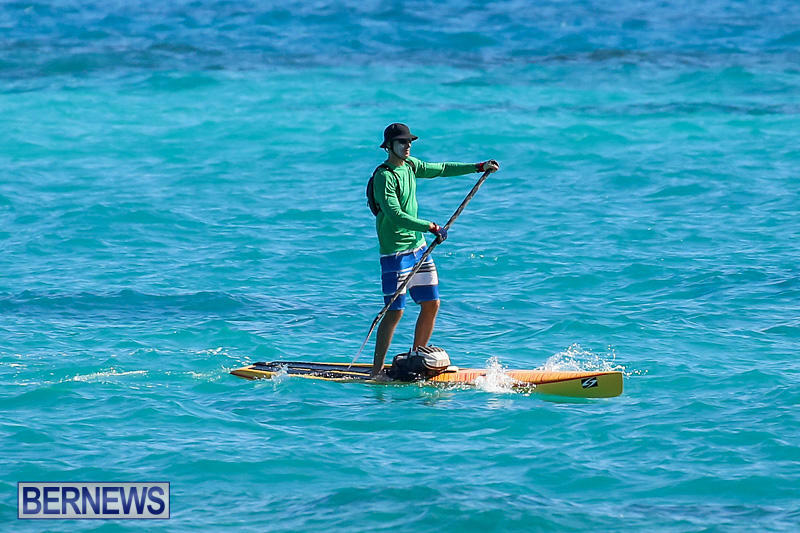 The afternoon continues at 2.00pm with the 360 Challenge, followed by SUP Limbo, the Watersports Tandem Sprint Tournament and the Watersports Tandem Sprint Tournament. 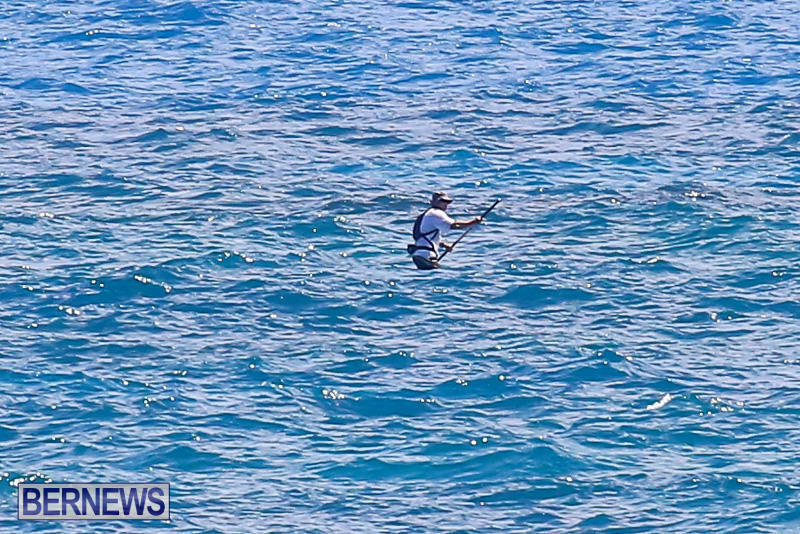 Update 4.27pm: Video added below. 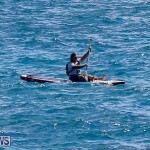 Anything else exciting to offer the BERMUDIAN people. 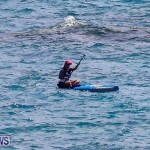 What’s wrong ? 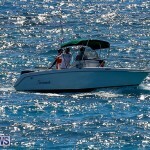 Didn’t you like your Heritage Day parade ? 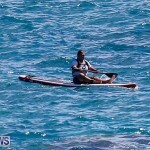 You could always get off your fat a$$ and organise something you want to do. 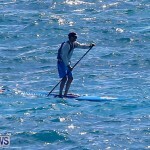 Looks like a good time for a good cause. 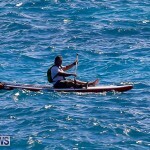 Wish I was fit enough to try it. 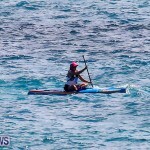 I am Bermudian and took part in the race. 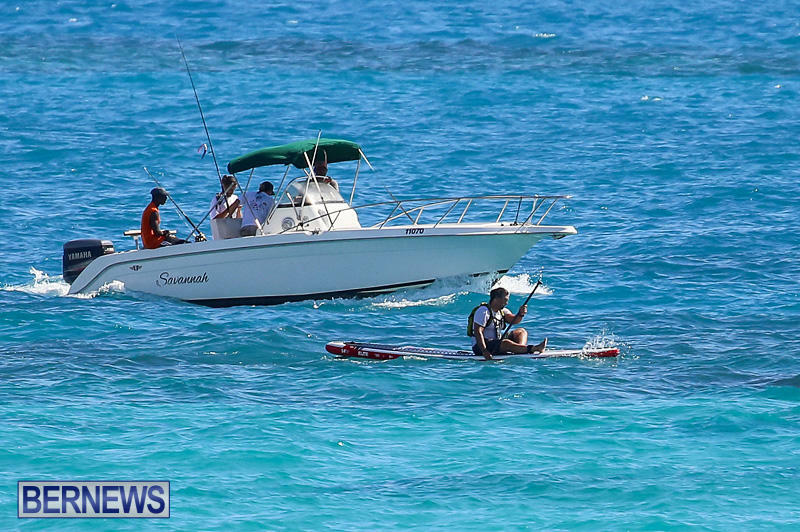 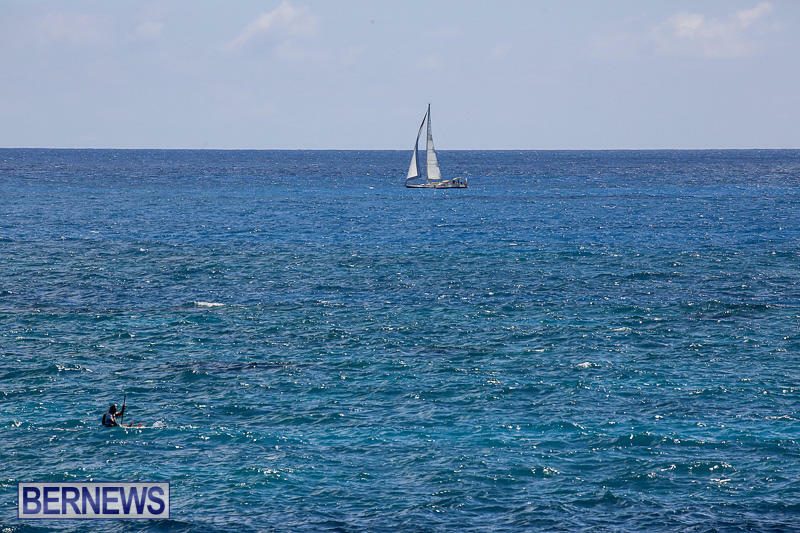 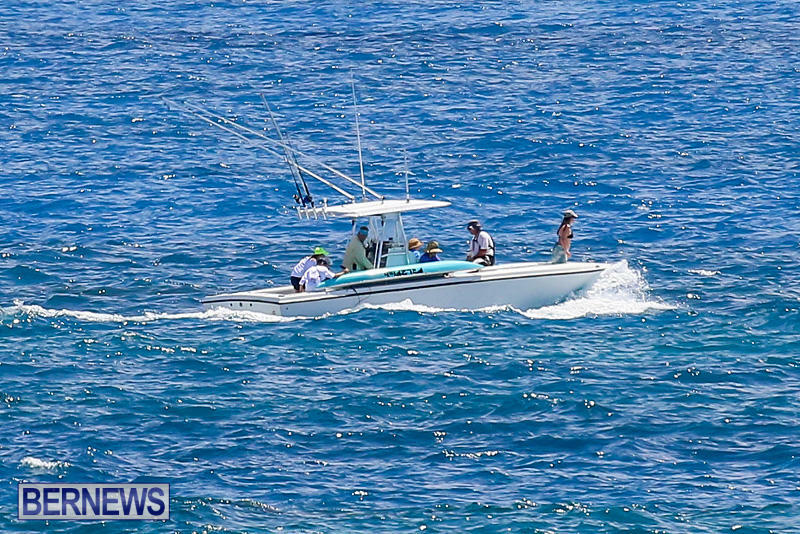 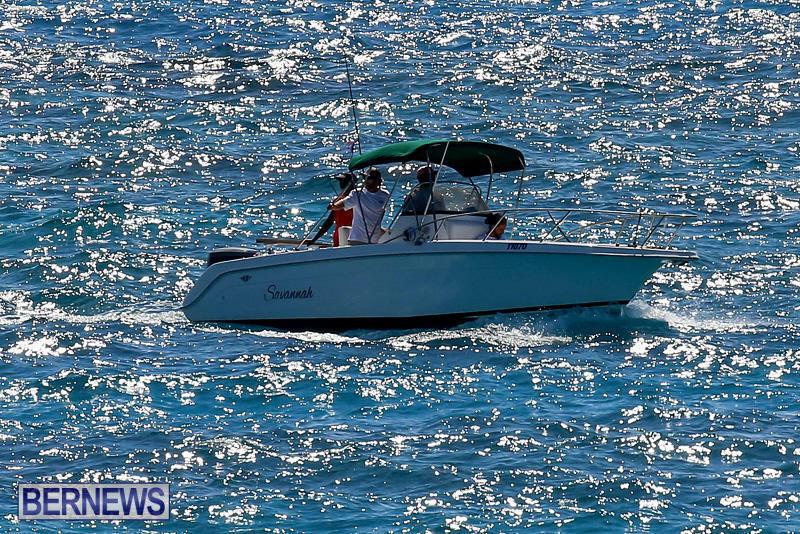 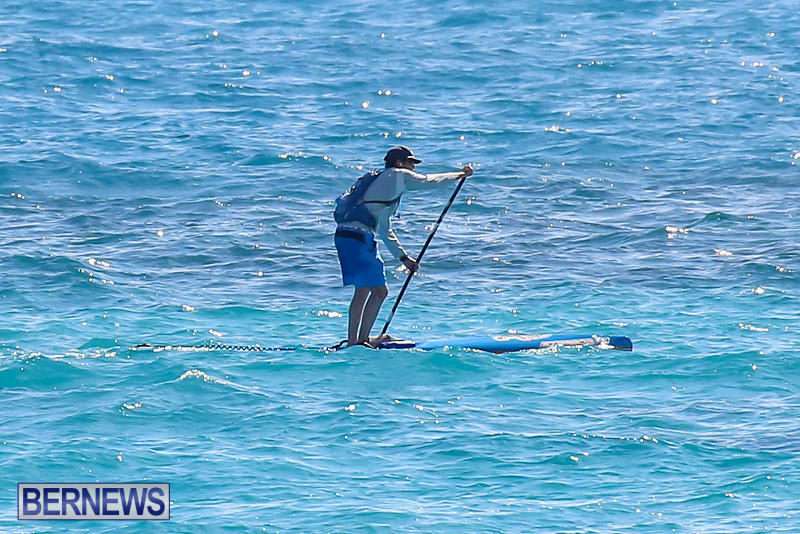 A great event that highlights important environmental issues – plastic waste in our oceans – the proceeds of which go to a program to get Bermudian (and other resident) kids out on the water getting exercise and learning about our natural environment.